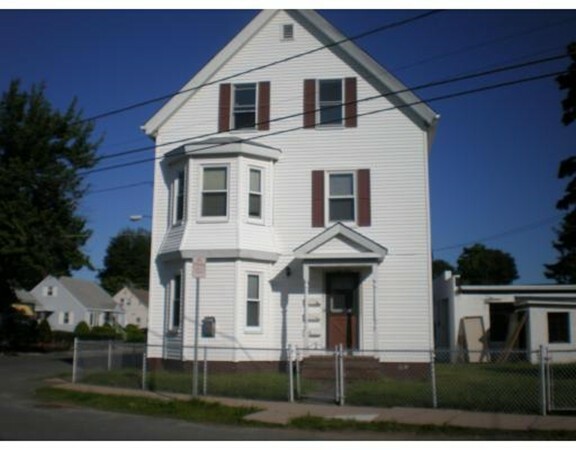 Sunny and well kept 2 bedrooom 1 bath apartment on 1st floor of a owner occupied two family. Spacious living room with wide pine floors, wainscoting and gas log fireplace. Eat in kitchen with newer cabinets and energy efficient appliances. Extra storage in basement with washer and dryer hook up. Off street parking for two cars. Desirable neighborhood and Close to major highways . Portions Copyright © 2019 AMANDA BRAWLEY. Portions Copyright © 2001-2019 iMaxWebSolutions.com.